The House is set to vote this evening on a bill to criminalize abortions in the 20th week of pregnancy in D.C. The Guttmacher Institute -- an abortion rights organization which studies reproductive health issues -- estimates that only 1.5 percent of abortions happen after 21 weeks of pregnancy. Those for the ban say the fetus feels pain at 20 weeks, and that women should carry them to term or until the pregnancy terminates. Those against the ban say that the medical research on the subject of fetal pain is inconclusive, and D.C. Rep. Eleanor Holmes Norton insists that the bill is a usurpation of D.C.'s rights by congressional Republicans. The bill will require a two-thirds majority to pass the House. It currently has 223 co-sponsors, but is not expected to achieve the needed supermajority. 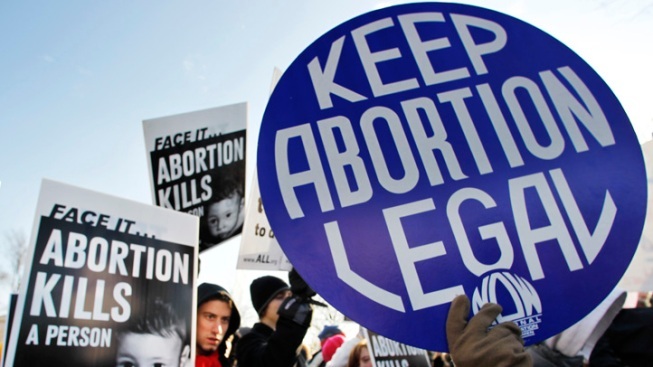 Seven other states have limited or banned abortion after 20 weeks.